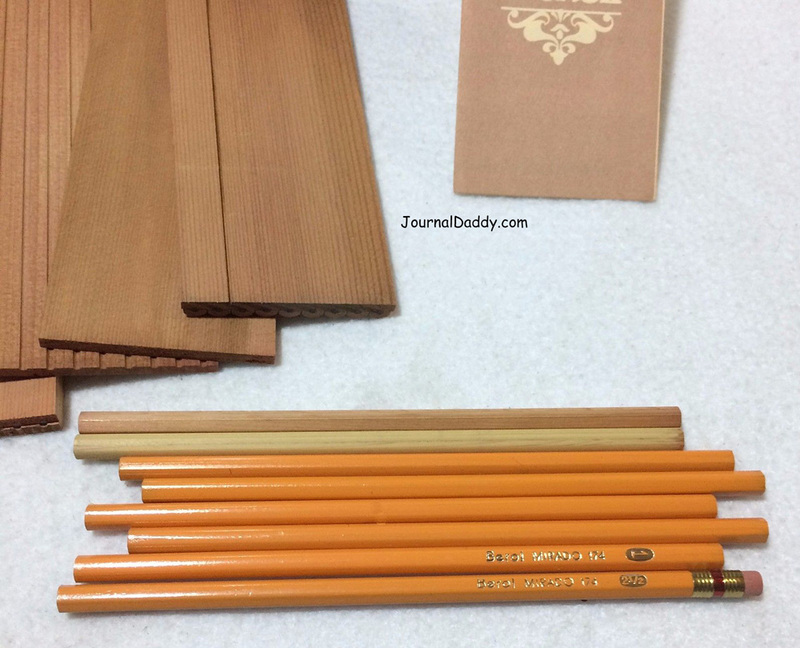 We will have a 13-piece set showing the different stages in making a traditional wood enclosed pencil. 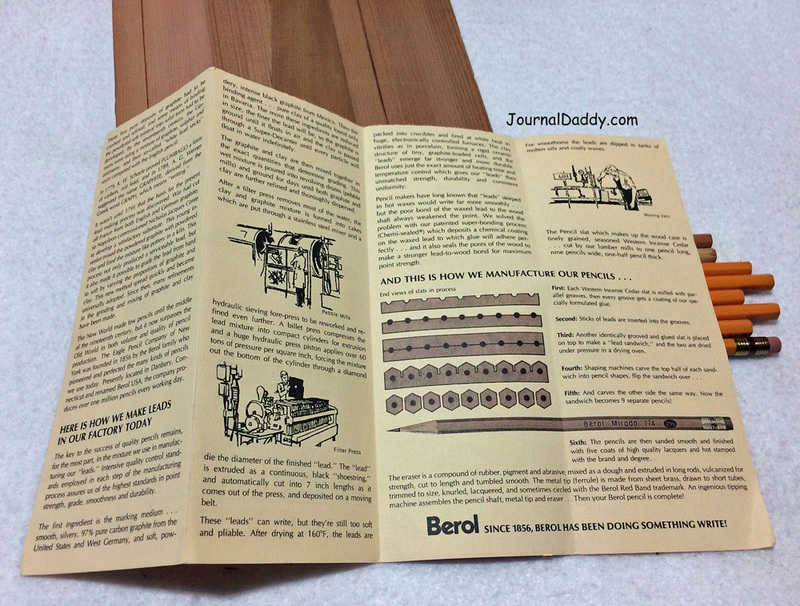 It was produced several years ago by the Berol company who at the time made the Eagle brand pencils. Eagle was a great USA pencil maker and they are no more. 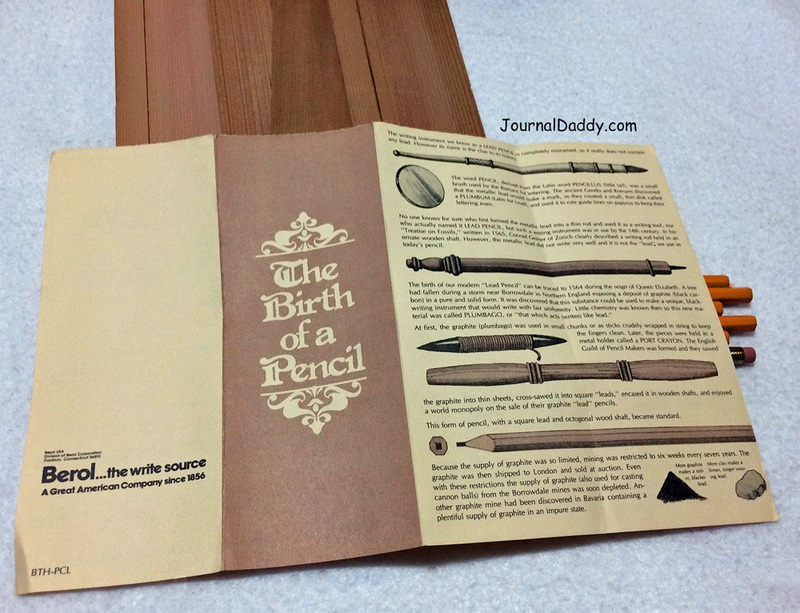 They made the Mirado 174 pencils (Eagle Mikado was the original and made pre-WWII) which where very well loved writing pencils. We have a good selection of Eagle/Berol brand pencils made in the USA new vintage stock for this show. Get yours before they are gone! 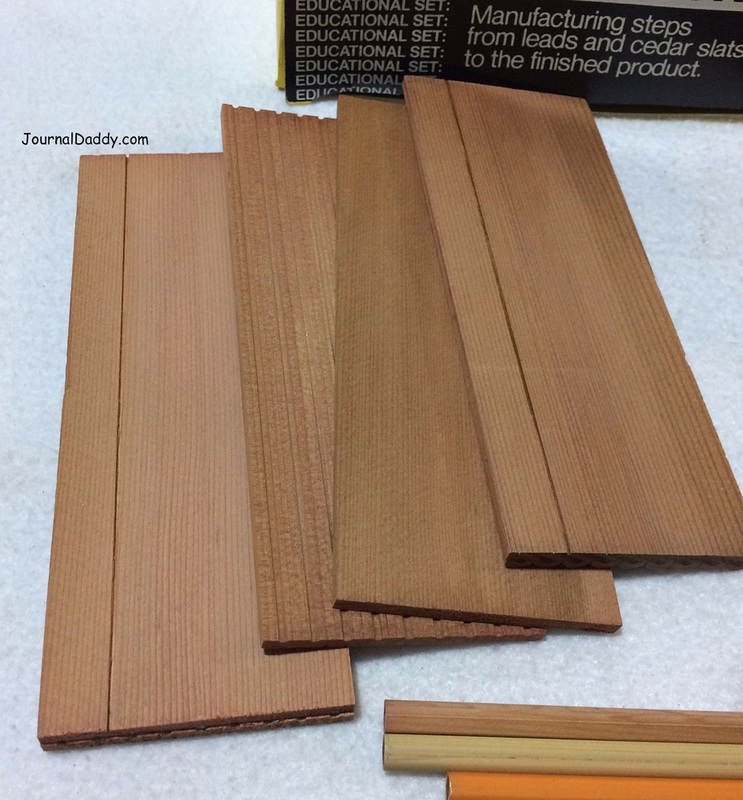 It shows the manufacturing steps from leads and cedar slats to the finished pencil product.